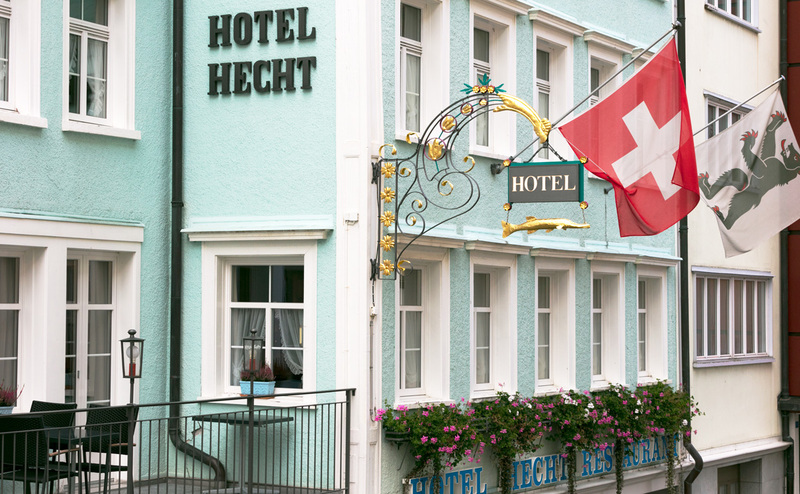 Hotel Hecht provides the ideal setting for any kind of conference, workshop or lecture. 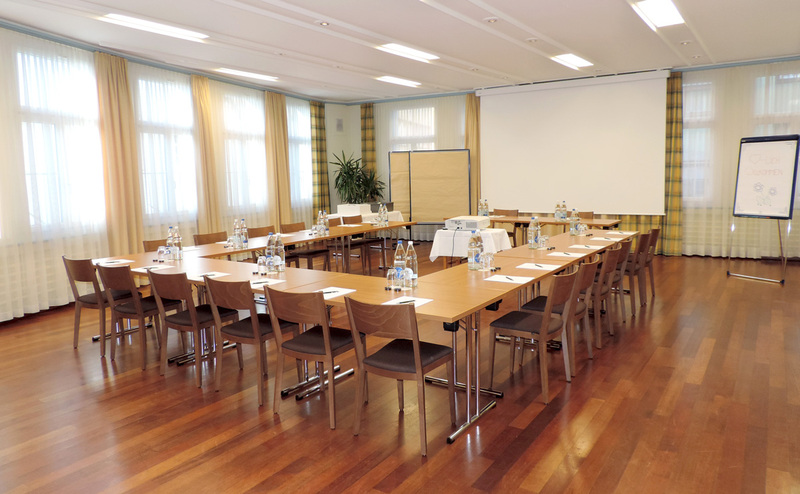 Develop your projects in one of our spacious seminar rooms and let your ideas roam free. 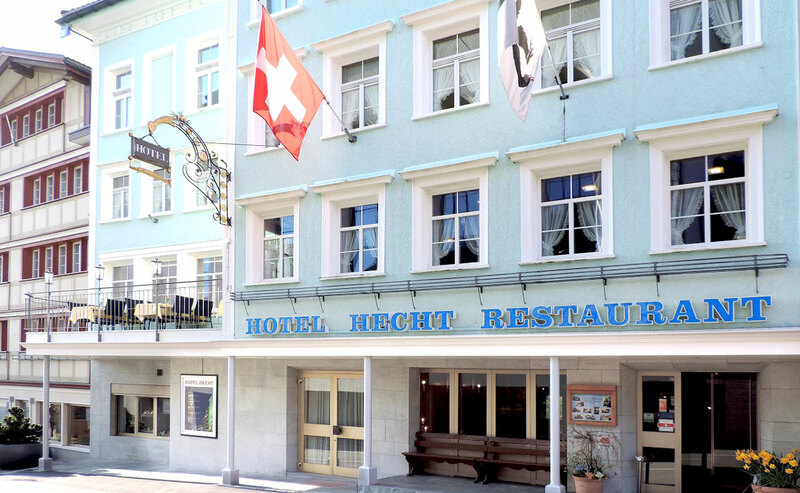 We will take care of all organisational aspects, from your coffee breaks to your lunchtime and evening meals. 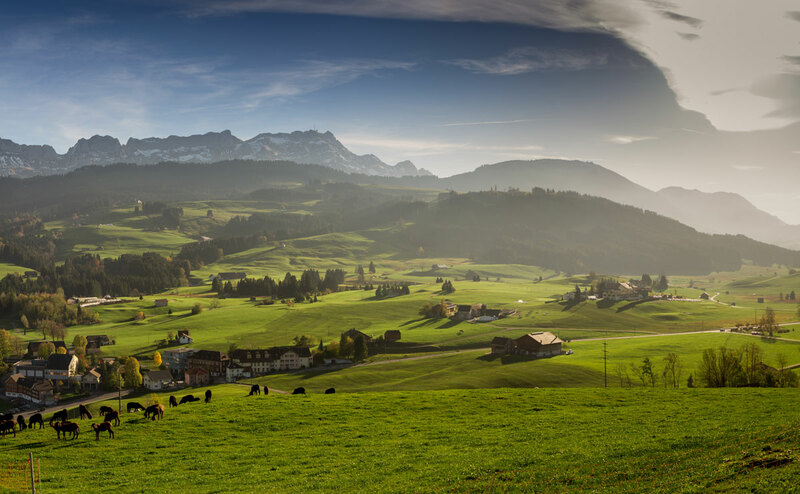 In case you would like to take a break, Appenzell offers a vast choice of possible outings; we are happy to recommend suitable options upon enquiry. 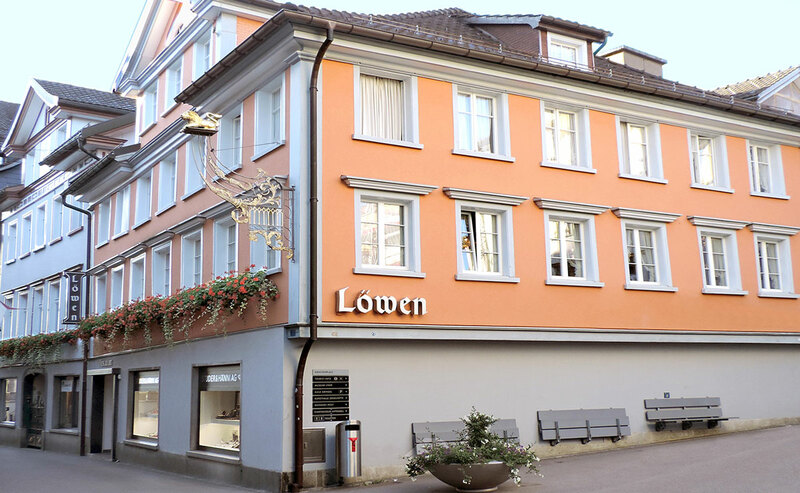 The hotels «Säntis», «Hecht» and «Löwen» work professionally together under the same management. 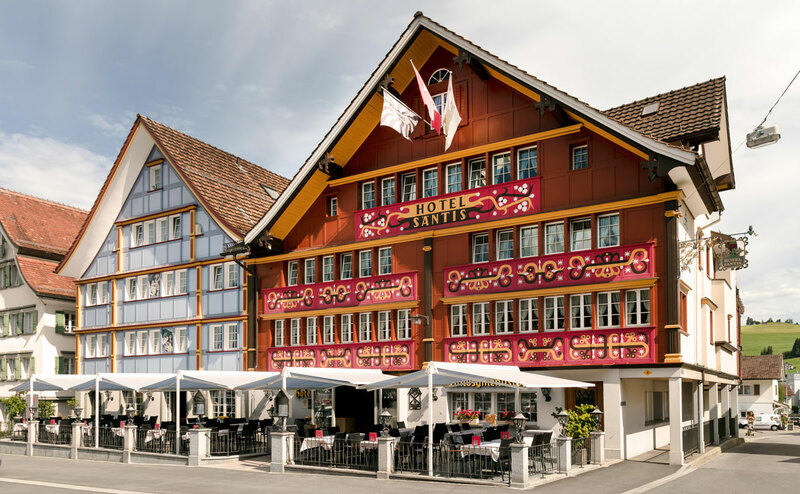 No matter how high your expectations, you are sure to enjoy your stay in one of our three hotels in the heart of Appenzell.